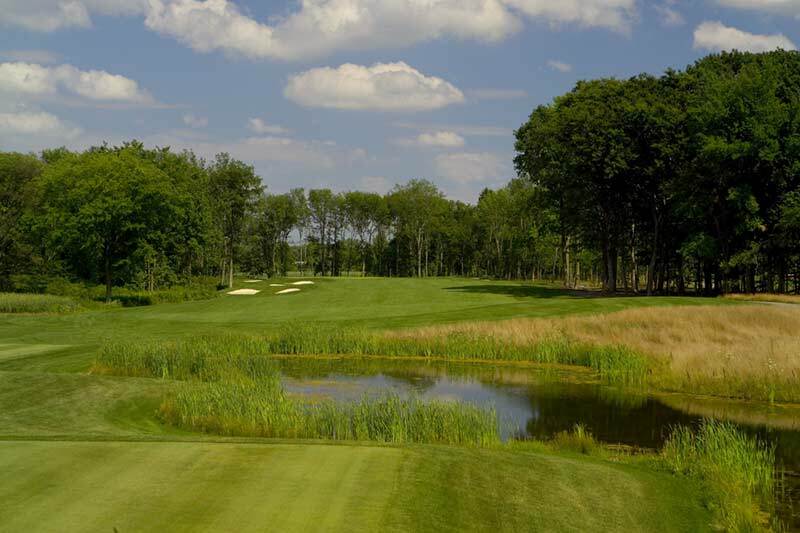 … has it that Grand Niagara, a resort course in Niagara Falls that opened the first of two courses this past summer, has not paid some of its bills, specifically to some media relations pros who did work on the club’s website and the like. The Rees Jones design seem s to have come and gone without a word — there is absolutely no buzz about this course at all, for better or worse. Not sure what the unpaid bills mean exactly (maybe they just don’t feel like paying), but with a number of clubs in Ontario struggling to make their business models work, it could get interesting. Remember when Clublink bought all of those struggling clubs in the early 1990s? We might be in for a repeat. Golfweek’s Alistair Tait has a neat op ed on why more courses should allow walking. I totally agree. Tait puts the modern game in perspective: “As everyone reading this knows, Twain once said, “golf was a good walk spoiled.” To put it in its modern perspective, golf is actually a good ride spoiled, because many people don’t walk golf courses any more, not in some parts of America I visit.” The entire story is here. I rarely write about the LPGA, and for the most part don’t care, but it was interesting to see Morgan Pressel gain admittance to the LPGA yesterday. She doesn’t meet the age restrictions, but was let by the LPGA commissioner Carolyn Bivens because, “She presents a unique combination of academic and golf achievements and I’m impressed with Morgan’s abilities.” The question in my mind is what Pressel’s move means to Michelle Wie. If the LPGA doesn’t admit her are they saying Wie isn’t as mature as Pressel? AP’s Doug Ferguson noted in his story that Wie isn’t expected on the LPGA Tour until she is 18. But can the LPGA afford to wait that long? What happens if Wie doesn’t win anything by then? Previous postThe second best finish of the year?